We love Disney World Facts here at Modern Life is Good. 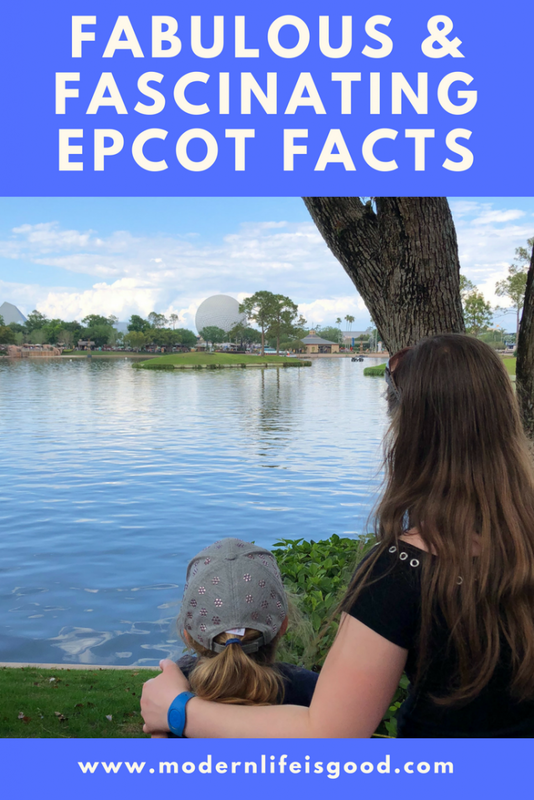 As we continue to expand our series hare are Ten Fabulous Fascinating Epcot Facts updated for Summer 2018. How many do you know? Epcot was the 2nd Theme Park to open at Walt Disney World. The park opened on October 1st, 1982. 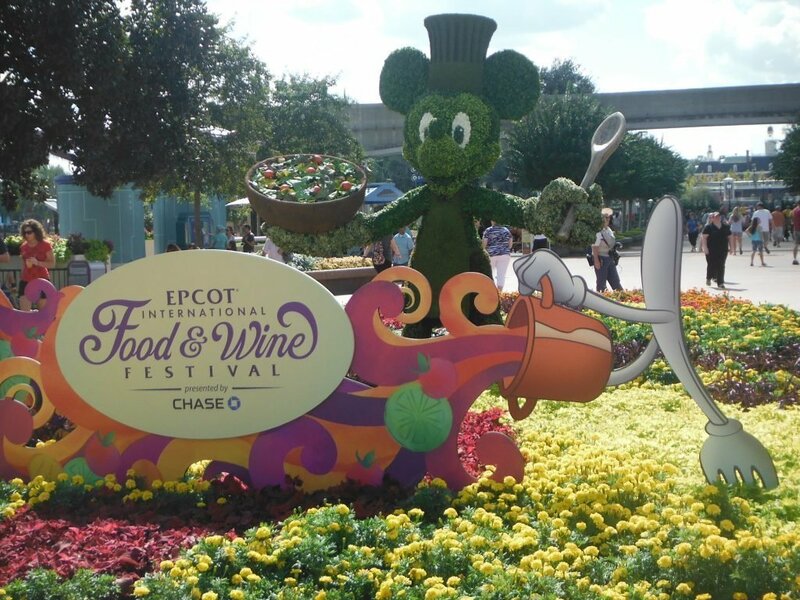 Epcot is dedicated to the celebration of human achievement and is split into 2 sections: Future World & World Showcase. Future World features pavilions celebrating technical and scientific achievements whilst the World Showcase is a permanent world fair containing 11 pavilions each representing a country. Experimental Prototype Community of Tomorrow……obvious really! Epcot was initially intended to be a Utopian City of the future planned by Walt Disney. His original vision did not materialise but the name resurfaced for the 2nd Walt Disney World Park. The park was known as EPCOT Center until 1994 but is now commonly known as just Epcot. Epcot spans 305 acres. The World Showcase Promenade is 1.3 miles long which means there is quite a lot of walking to do if you have a dining reservation in Germany. 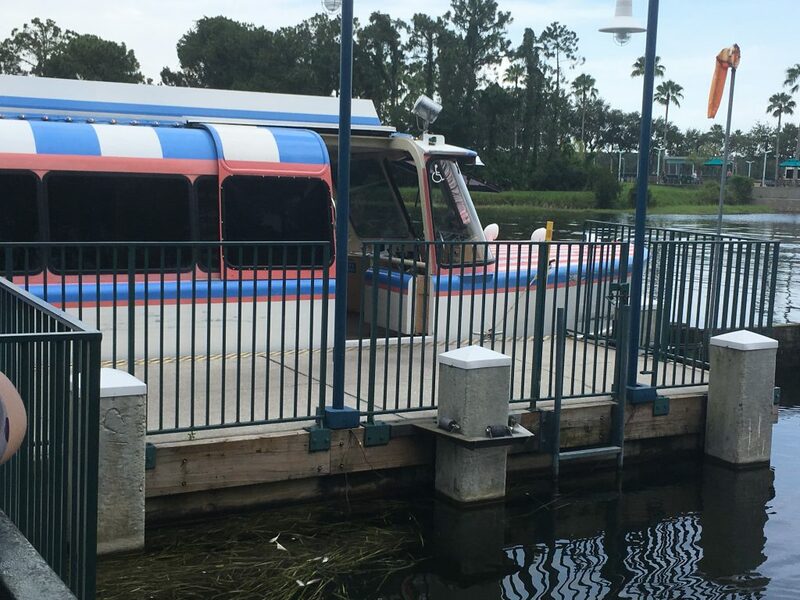 The World Showcase lagoon itself spans 40 acres. 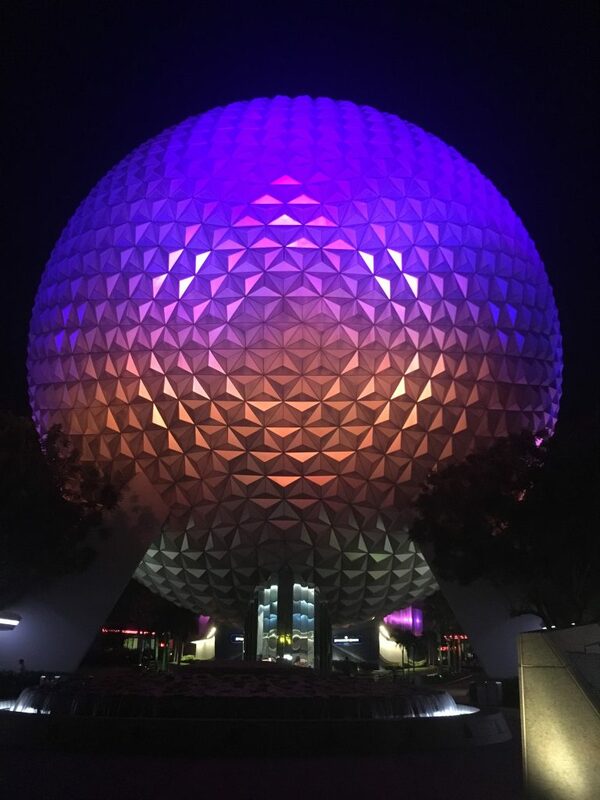 Spaceship Earth is 180 feet tall and covered with 11,324 tiles. It took 26 months to build. This incredibly popular festival is now in its 23rd year. The original festival was held in 1996. During the festival, an amazing 33,000 bottles of wine will be drunk. 2 pavilions have been added since the park’s opening. Morocco in 1984 & Norway in 1986. There are rumours that a new pavilion might open soon. In addition to the main entrance, there is a lesser known entrance between United Kingdom & France. The International Gateway entrance opened in 1990 and provides park access to guests staying in Epcot resort area hotels. More than 30 tons of fruits and vegetables are grown at The Land pavilion each year & are served in Walt Disney World restaurants. The Eiffel Tower in Epcot is very impressive and stands at 103 feet tall. It was built at approximately 1/10 scale of the original. Have you ever thought it looks bigger than that? Disney has attempted to create that illusion. The tower is actually wider at the bottom and narrower at the top, to make it look taller than it actually is. Test Track is perhaps my favourite ride in Walt Disney World. The ride has a whole list of fantastic records. 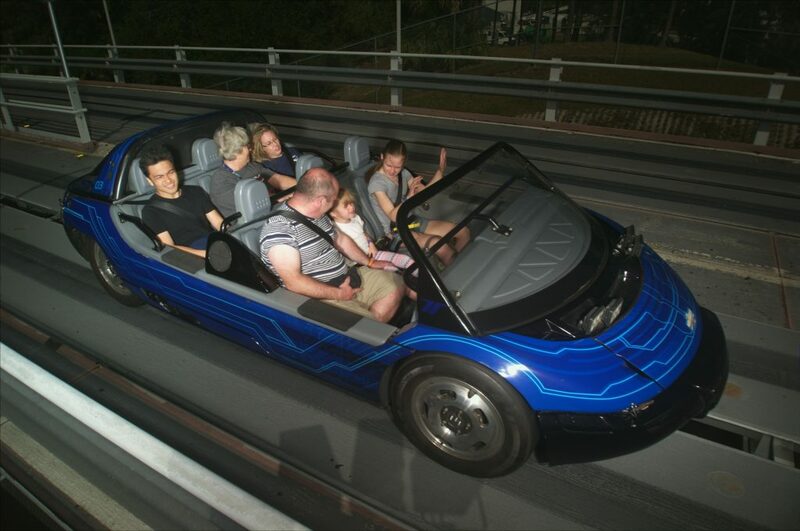 It is the Fastest Ride in Walt Disney World travelling at 65 miles per hour. It has the longest track at 5624 feet. Each car travels around 50,000 miles a year and is designed to cover 1 million miles in its lifetime. 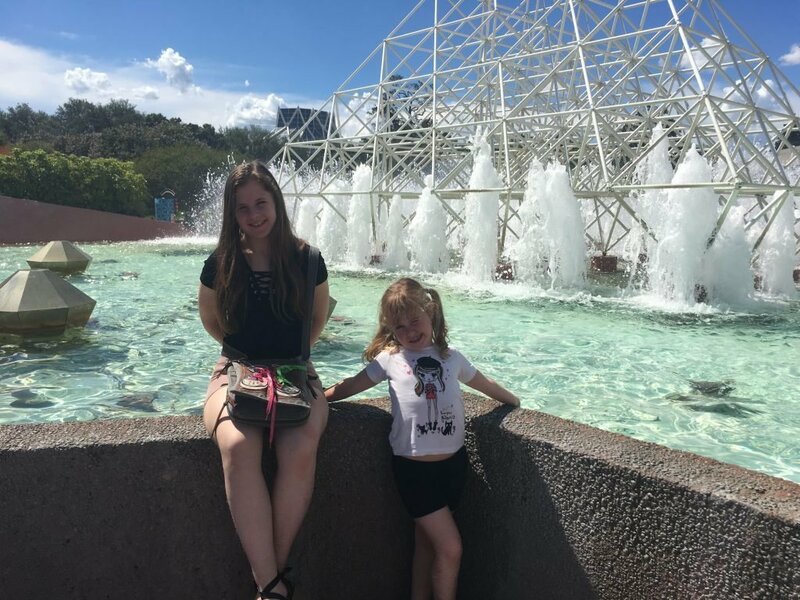 You can read all our Walt Disney World Facts here. Our Guide to Epcot is full of essential information for both first time and repeat visitors. 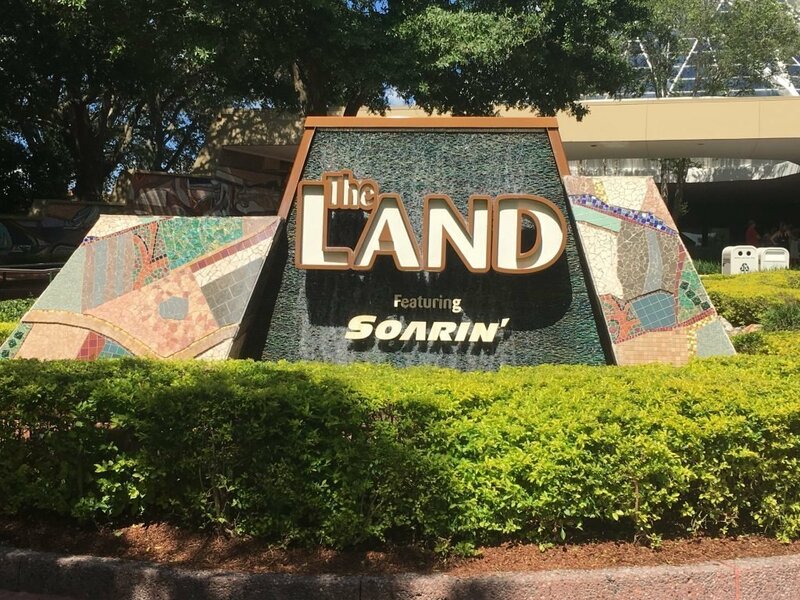 Our Guide to Walt Disney World for Beginners is a great starting place to start planning your vacation. 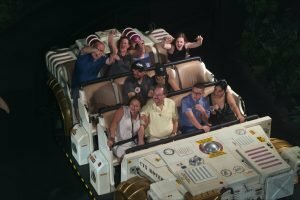 We have created a fantastic selection of Walt Disney World Planning Tips which you might find useful.